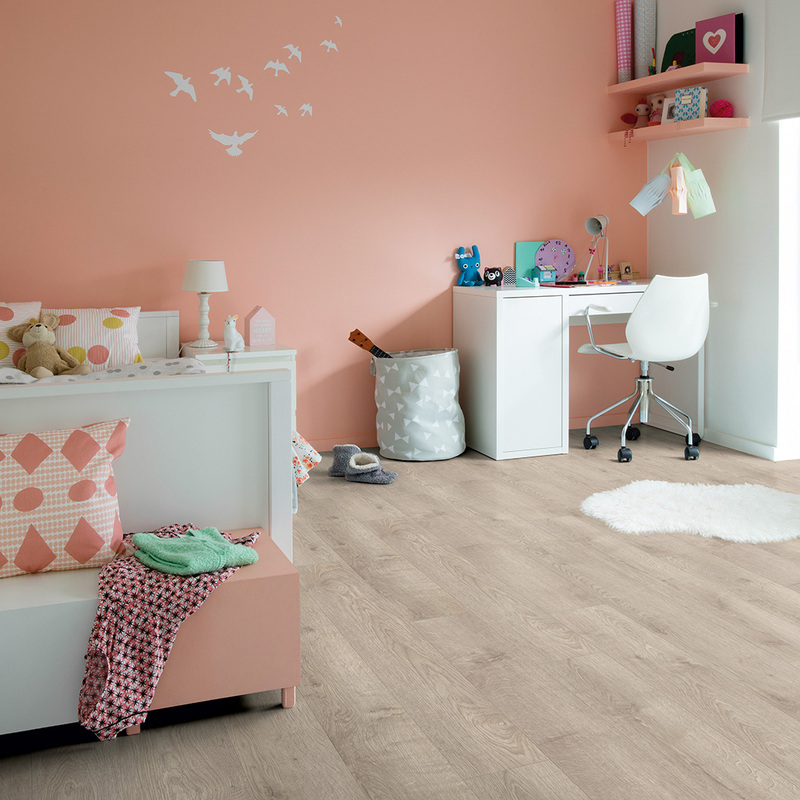 Beautiful flooring can completely transform the way a room looks and feels. 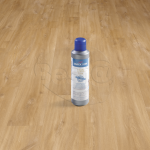 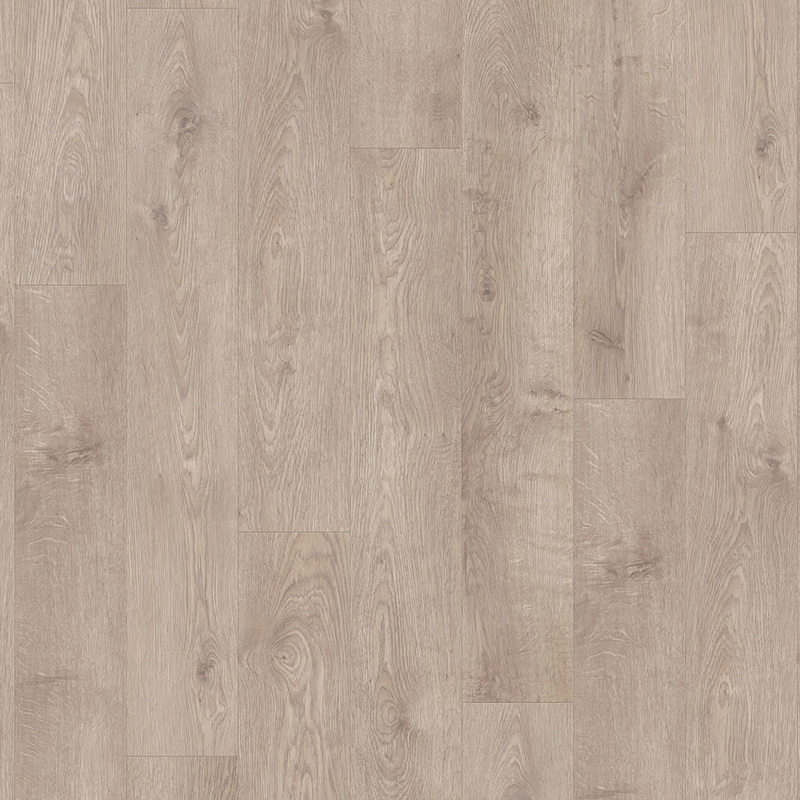 The Pearl Oak Brown Grey luxury vinyl floor is a perfect example. 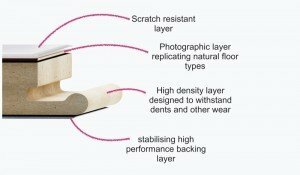 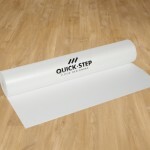 It’s designed with bevelled edges and a realistic wood effect pattern, helping anyone enhance a modern décor easily. 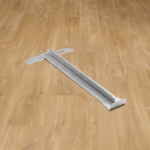 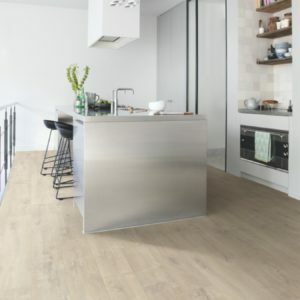 More affordable than the natural material, but extremely tough, durable, and versatile, this Balance Click Plus floor suits modern living spaces perfectly. 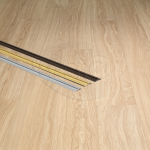 The planks can withstand the demands of a busy room, including in a commercial interior. 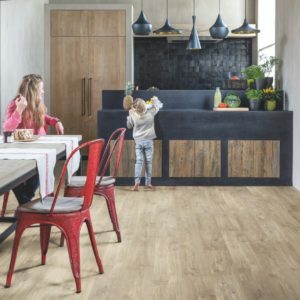 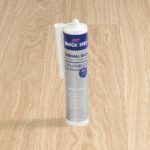 Waterproof, hard-wearing, and backed by a 25-year warranty, this luxury vinyl floor is the ideal flooring solution for all your property makeover plans.